An official licensed men’s cotton Tee featuring the Star Wars ‘Episode VII First Order Trooper’ design motif. An official licensed men’s cotton T-shirt featuring the Star Wars ‘Episode VII First Order Trooper’ design motif. Released in 2015. Star Wars: Episode VII The Force Awakens is the first installment of the Star Wars sequel trilogy and the seventh main installment of the Star Wars franchise. 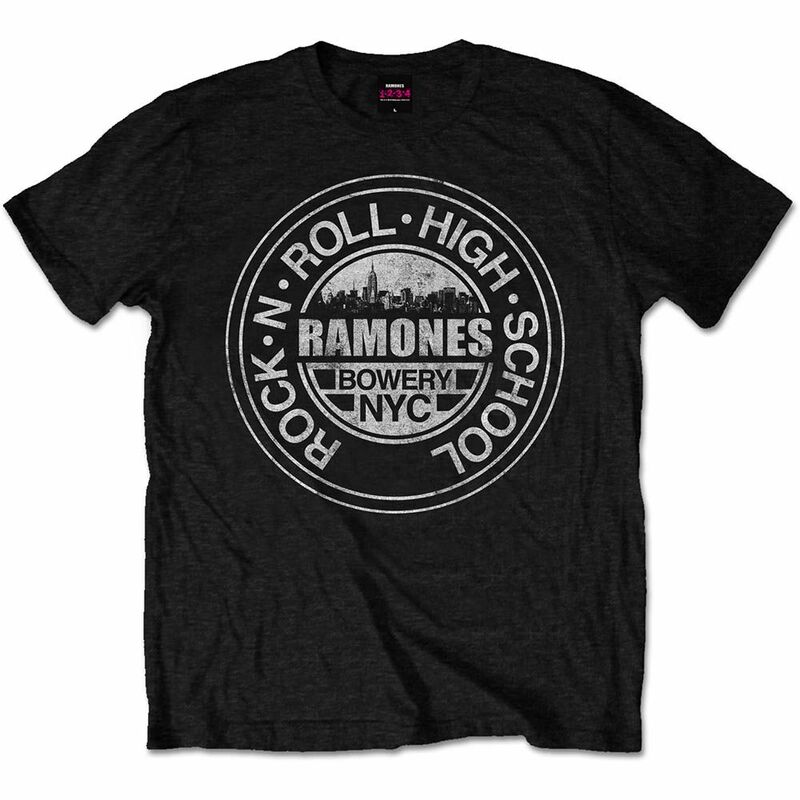 An official licensed men's cotton T-shirt featuring the Ramones 'Rock 'n Roll High School, Bowery, NYC' design motif. 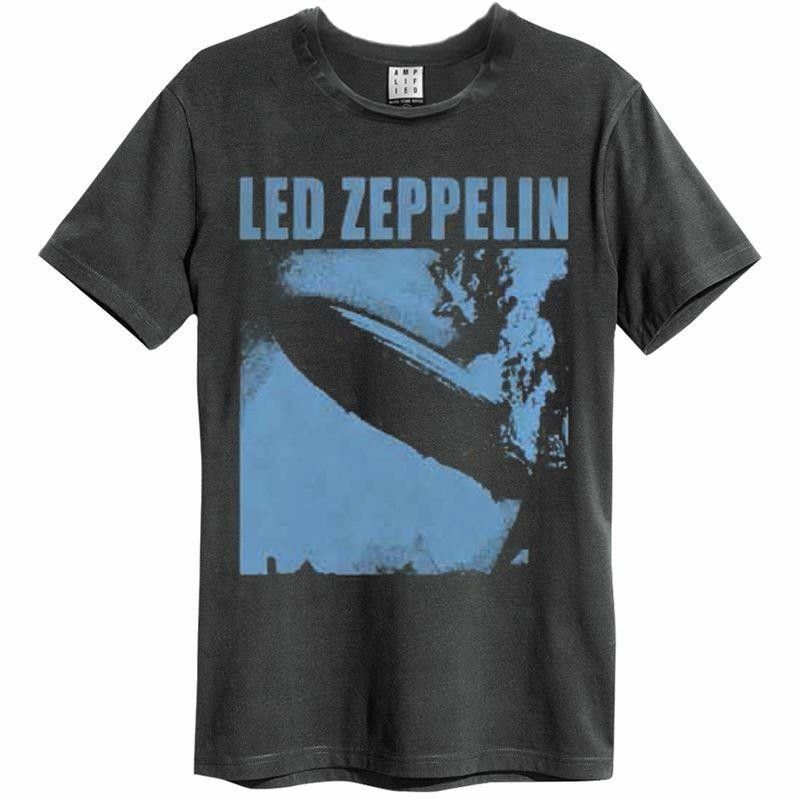 An official licensed men's cotton fashion tee featuring the Black Sabbath 'Symptom of the Universe Vintage' design motif. 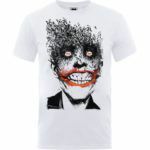 An official licensed men's cotton T-shirt featuring the Guns N' Roses 'Sketched Cherub' design motif. An official licensed men's poly/cotton blend T-shirt featuring the Motorhead 'England Seal' design motif. An official licensed men's Soft style cotton T-shirt featuring the Jimi Hendrix 'Experienced' design motif.